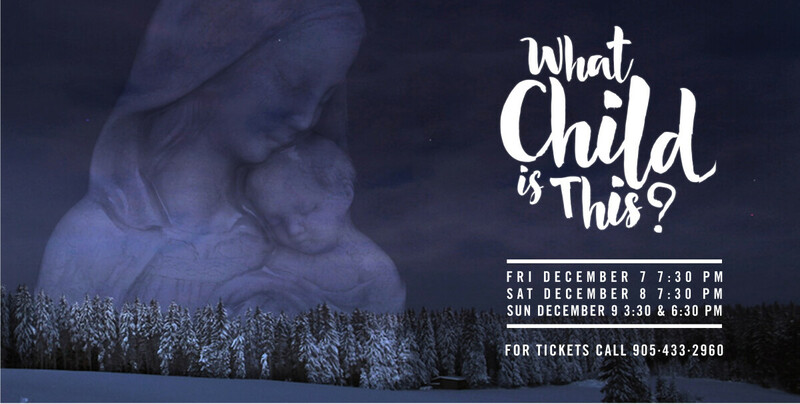 Calvary Christmas Production Presents: What Child is This? Experience the awe and wonder of Christmas through this powerful story. Featuring the Sounds of Praise Choir, soloists, orchestra, and drama team with powerful visual media and spectacular lighting displays.